At Vakantiecentrum De Zwarte Bergen in Luyksgestel (North Brabant) camping costs as little as €20,- per night during low season with CampingCard ACSI. At one of the 227 touring pitches you will get a discounted rate during the period 30-03-2019 - 29-05-2019, 11-06-2019 - 06-07-2019 and 24-08-2019 - 28-09-2019. At this campsite you can not only use your CampingCard ACSI for inexpensive camping, you can also use your ACSI Club ID (as an alternative ID). 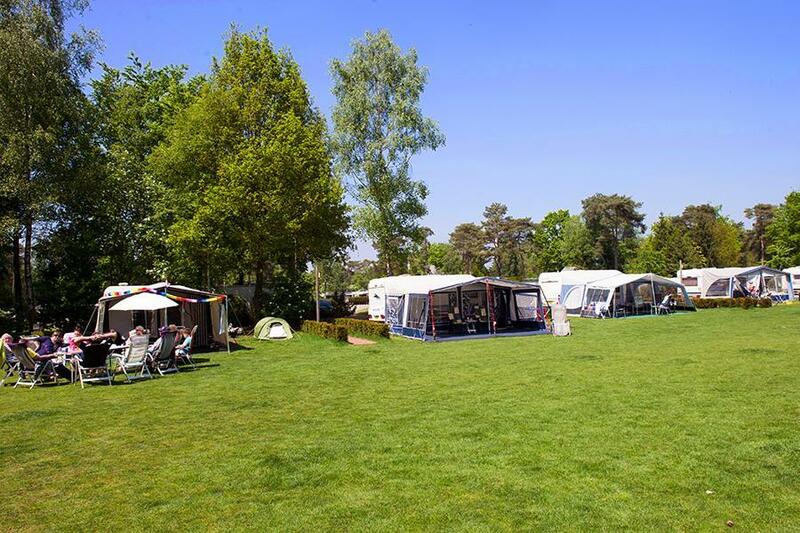 The spacious open camping pitches are located in the middle of the pinewoods in Brabant. A cycle track runs past the campsite. Close to the Belgian border. There is a holiday atmosphere here even outside the high season. Would you like to book Vakantiecentrum De Zwarte Bergen or request more information? You can do both using the information below or by visiting the campsite's website. A67 exit Eersel. At roundabout exit Bergeijk. Follow signs. CampingCard ACSI will send your information request to "Vakantiecentrum De Zwarte Bergen".